Updated Mechanics for Flooding and the Surveillance Radar Consumable. The mechanics for flooding and Surveillance Radar to date have not provided adequate counters, and have made the gameplay somewhat monotonous. Currently, if a torpedo launched at you causes flooding while the Damage Control Party consumable is still reloading, you will inevitably receive a huge amount of damage. This could potentially lead to the destruction of your ship. 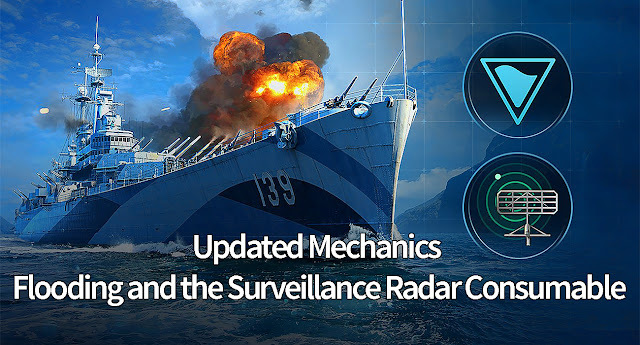 As for Surveillance Radar, having been detected by this consumable, ships are often finding themselves under concentrated fire from several enemy ships at once, without a chance to either retreat or hide behind the cover of an island. Ships geared towards relying on their concealment and smoke have been finding it increasingly difficult to survive in battles filled with radar-carrying ships. As soon as they move into a key area, an enemy ship can detect them from a safe distance. Once detected, it is likely that they will fall under an immediate barrage of heavy fire with many ships targeting them. In such cases, they have no time to make evasive maneuvers, and lose a significant amount of hit points under enemy fire. As a result, they are forced to retreat to a maximum safe distance, often leaving allied ships unsupported. 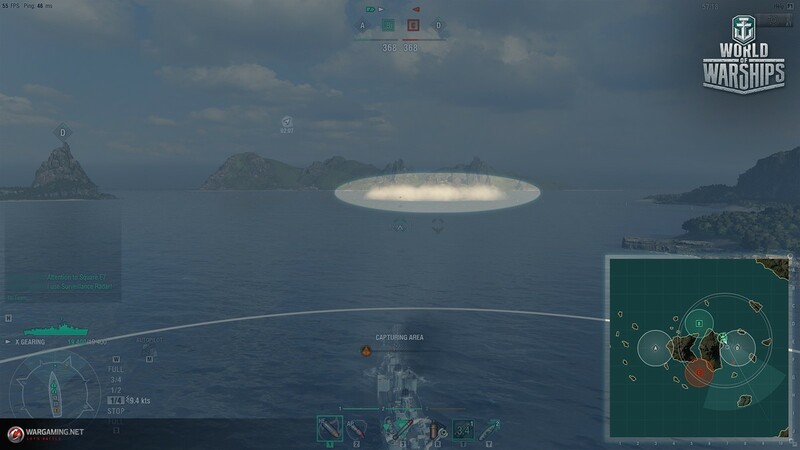 The detected ship will only become visible to the enemy team after a 6-second period, provided that the ship remains in the radar zone for the entire time. This means, the ship that has been detected, will be warned on his screen that he/she has been detected by radar, and realise he/she will have "6 seconds" to try and move away from the detection area. 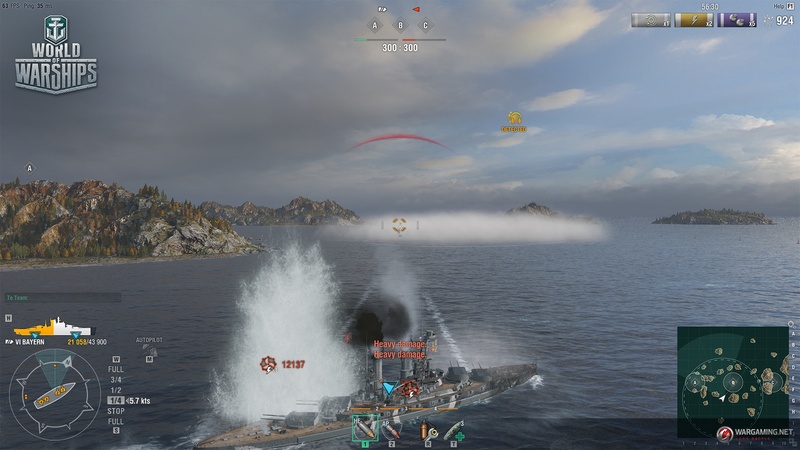 Destroyers and cruisers geared towards relying on their concealment and smoke will receive an opportunity to maneuver, giving them a chance to evade fire from the majority of enemies and reduce the amount of damage received. The interaction of a ship using the Surveillance Radar consumable and their target remains unchanged: it will become visible on the Minimap and in the game world immediately. VII Atlanta – 8.5 km. IX Missouri – extending from 9.45 to 9.5 km. In Update 0.8.1 and beyond, each time an ally activates either Surveillance Radar or Hydroacoustic Search, a special sign will appear above the ship. A message will also pop up in the allied chat signaling that a particular consumable has been activated. The operation of Surveillance Radar on the ship that activates it will also be accompanied by special visual effects. Surveillance Radar, Hydroacoustic Search, and Assured Acquisition will also have their own distinctive indicators. When you see the Surveillance Radar indicator, mind that you will have only 6 seconds before multiple shells are likely to be fired at you. The Hydroacoustic Search detection indicator will let you know that you'd better save your torpedoes, so as not to make them immediately visible to the enemy. The Assured Acquisition range is a radius within which you detect ships regardless of smoke and the landscape. Allies will see a target ship only when she spends a full 6 seconds in the Surveillance Radar zone. If a destroyer plays with caution and stays at the edge of the consumable’s detection range, such as when trying to capture a key area for example, she will be able to leave the zone and return there every 5 seconds. By doing so, she will only be periodically visible to a radar-carrying ship. 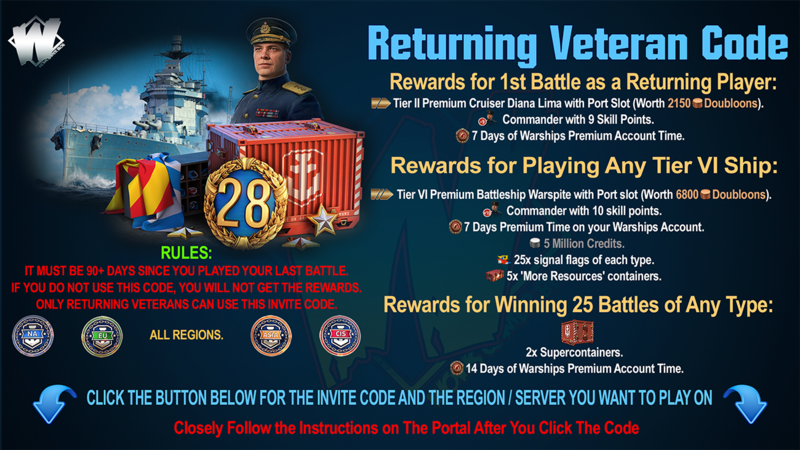 Des Moines is the first to activate the consumable, and Moskva deploys it 3 seconds later. Their allies would usually see the destroyer after 6 seconds of the activation of the first Survelliance Radar consumable, but cruiser Des Moines gets destroyed. 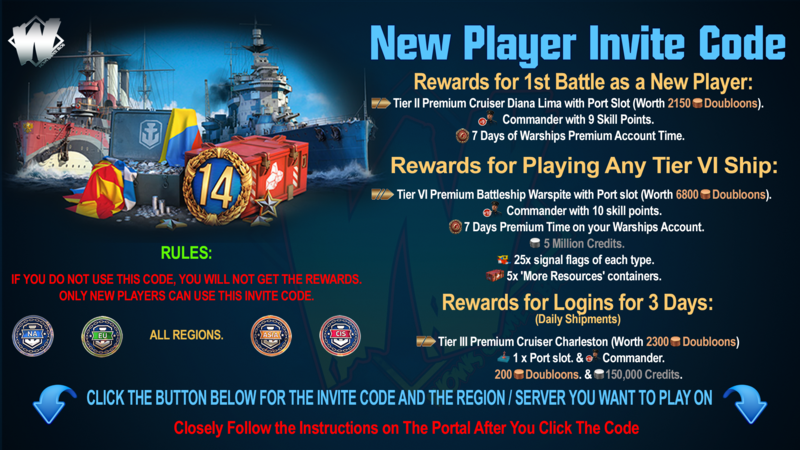 The Surveillance Radar timer of Moskva has counted only 2 seconds by this point, and her allies will see the destroyer only in a further 4 seconds. Radar-carrying cruisers will be able to sink destroyers just as efficiently as before. A wise tactic is to let a target get close, choosing a position that’s not only convenient for detection but also for firing upon the enemy. Stay attentive and make good use of the activated consumables of your allies. Deploy your own consumables consistently, so as not to waste them. To date, flooding has posed a serious threat to ships in the game. Just a single case of flooding can deal an amount of damage to a battleship comparable with three fires. Out of the fear of torpedoes, most players have preferred to wait through several fires and save their Damage Control Party consumable charge for later. This is because if their ship is afflicted by flooding while the consumable is in cooldown, the chances of the ship sinking are very high. The updated flooding mechanics are set to become more similar to those of fires. On one hand, the duration of flooding and the damage it can cause will decrease, but on the other hand, it will be possible for the ship to be afflicted by up to two floods at a time in total. These can occur at each of the aft- and fore-ends of a ship. However, a ship won’t be afflicted by more than one flood simultaneously at a single end. Skillful commanders will be able to benefit from this by effectively using one end of the ship (either the aft or bow) to mitigate the damage they take from torpedoes. Inattentive commanders risk losing a significant chunk of HP if they don’t maneuver efficiently. The duration of a single instance of flooding for aircraft carriers, without the application of modifiers, was changed to 30 seconds in Update 0.8.0. The new version will see it reduced from 90 to 40 seconds for other ship types. The Juliet Yankee Bissotwo signal which decreases the duration of flooding by 20% will undoubtedly become more useful as a result. Aside from dealing damage, flooding reduces propulsion power capacity. This effect is mainly dangerous for cruisers and destroyers, significantly affecting their survivability. Since these ship types will receive relatively small amounts of damage from flooding with the new mechanics, we are increasing the penalties imposed on the efficiency of their propulsion. Currently, their propulsive power gets reduced by 20%. In future when these ships are flooding, the penalty for the efficiency of their propulsion will be a reduction of 30% at full speed forwards, and 60% when applying reverse thrust. Power reduction does not occur proportionately to the number of floods. The new mechanics of Update 0.8.1 should make players less cautious about flooding, meaning that they won't reserve use of the Damage Control Party consumable for such situations. This will result in a greater amount of average damage being caused by flooding. Flooding will still pose a threat to cruisers and destroyers, especially if a ship gets detected and is under fire as a result. The reduction of their engine power will make them an ideal target for enemies. If you manage to attack a battleship from the side, hit the fore- and aft-ends of the ship with torpedoes to cause flooding in both parts. You will quickly cause a great deal of damage and force the target to use the Damage Control Party immediately, leaving them vulnerable later. The duration of flooding and the damage an individual instance can cause will decrease, making it less of a threat for new players, and allowing more experienced players to manage their ships' HP with greater efficiency.